Every one of us is aware of the deteriorating road conditions in rural areas in India. 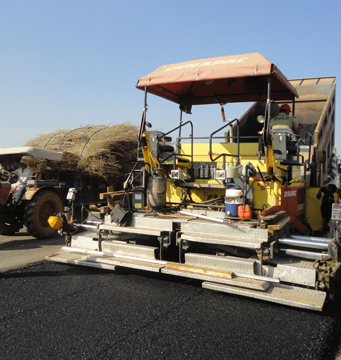 A predominant technology used in the construction of roads in India has been HMA or Hot Mix Asphalt. Using bitumen emulsified pavements the entire network of roads was made conventionally. However, there are numerous limitations in using HMA. The use of hot mix asphalt leads to high greenhouse gas emissions and other related problems. During the monsoons, this kind of hot mix technology becomes a challenge since a lot of money and effort is spent in maintaining the pavement temperatures. Numerous rural road projects in India hence is now being redefined with the invention of new products like cold mix bitumen emulsions. A huge number of rural areas in India which is located mostly in its North and Northeastern regions witness heavy rainfalls and is extremely mountainous terrains. The environmental regulations in these sites are complex and most of the projects even fall within forests. Using traditional hot mix technology sometimes is just not possible. Cold mix asphalt, on the other hand, is being evaluated to be used in such scenarios. Cold mix bitumen emulsion in India has numerous advantages like it offers to reduce GHG emissions, reduced fuel consumption and ease of use in all seasons. Cold mix bitumen emulsion in India erases off the heating procedure used in the binder and the aggregate. Moreover, it is extremely eco-friendly in nature. Over 50% of energy spent on hot mixes can be saved if cold mix bitumen is used. The preparation time for a cold mix is much lesser and can be made right on the sites. 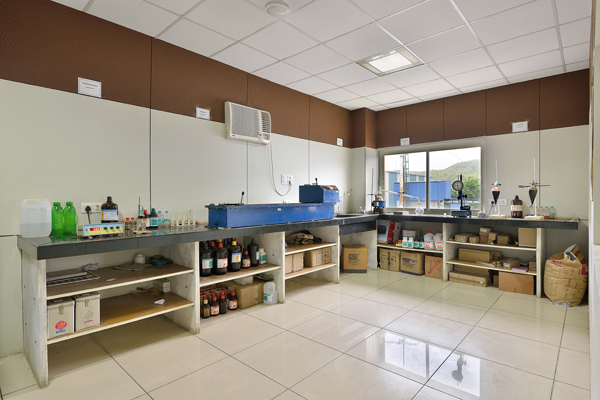 The cold mix bitumen emulsion is applicable to be used even in remote locations in India. This can also be used in humid and wet weather conditions. In addition to the above, the cold mix technology is much more economical and high on productivity and profitability. The cold mix bitumen emulsion has been innovated by keeping the differentiated requirement of the Indian terrain and nation.